As a third generation family owned business, Molden Real Estate Corp. has proudly served the local community for over 50 years. We specialize in property management, but our focus remains the families within our communities. Our rentals include single family homes, apartments, townhouses, offices and commercial space. 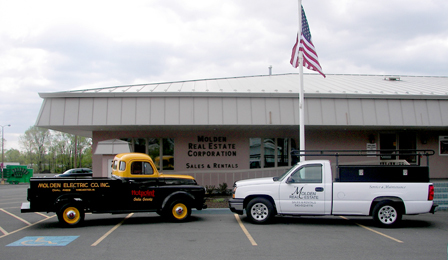 Molden Real Estate Corp. is a one-stop-shop for all of your rental needs.